Boeing is ramping up production from 52 737s per month to 57 per month in order to deliver on its 2019 goal of between 895 and 905 planes, said Boeing executives on the company's fourth-quarter earnings call. When supply chain issues and supplier shortages threatened the company's ambitious production targets early in 2018, Boeing fundamentally changed the way it managed suppliers, parts and processes. Earlier this month the company announced it broke its own production record, delivering 806 jets in 2018, missing its stated goal of 810 to 815 by just a handful. 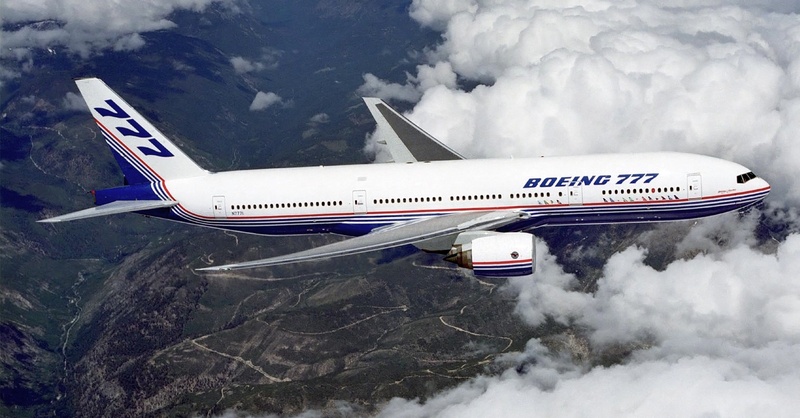 The work to recover from a troubled supply chain is ongoing, and executives on the call said Boeing personnel are being placed in supplier factories to better understand the workflow and ensure on-time delivery. Boeing finished 2018 strong with 14% YOY revenue growth for the quarter, but analysts on the conference call repeatedly asked whether or not the company's supply chain was out of the woods. The answer they got: You're never completely out of the woods. Even though Boeing delivered a record 69 737s in December, the CEO emphasized the company's supply chain is still not running at 100%. "We still have work to do inside our own factories and in our supply chain. And that is the daily and weekly focus for us, very intense effort," said Dennis Muilenburg on the call, without going into specifics. Muillenberg explained the relentless focus on the company's supply chain requires "discipline," but that's what will propel the company to new heights in terms of production capabilities. One remaining problem is engines builds, which is why Boeing staff are being sent into supplier facilities. "This is about production system ramp-up and synchronization," said Muilenburg. " And by us getting deeper into the factories, it's going to give us better insight on long lead items." He said the production ramp-up is on track to meet Boeing's goal of around 900 planes. "We’re very confident that we're ready," he said. This is good news since the company has a 5,900 airplane backlog worth $412 billion — by the CEO's math: seven years of work at current production rates.